About DADA Life San Diego. Dada Life are an electro house/EDM duo from Stockholm, Sweden. Olle Cornéer and Stefan Engblom have toured with Tiesto and other legends in the DJ world. These two have made a splash in the EDM world and tour mostly in Europe. So catch your chance to see them at Omnia, San Diego on September 3rd, 2017 before they go back to Europe. 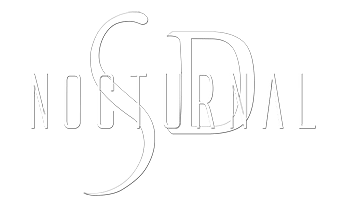 This is a Omnia San Diego Events, happening September 3, 2017. Dada Life, a Swedish EDM group will be performing and we are offering discount tickets with promo code DADA5. 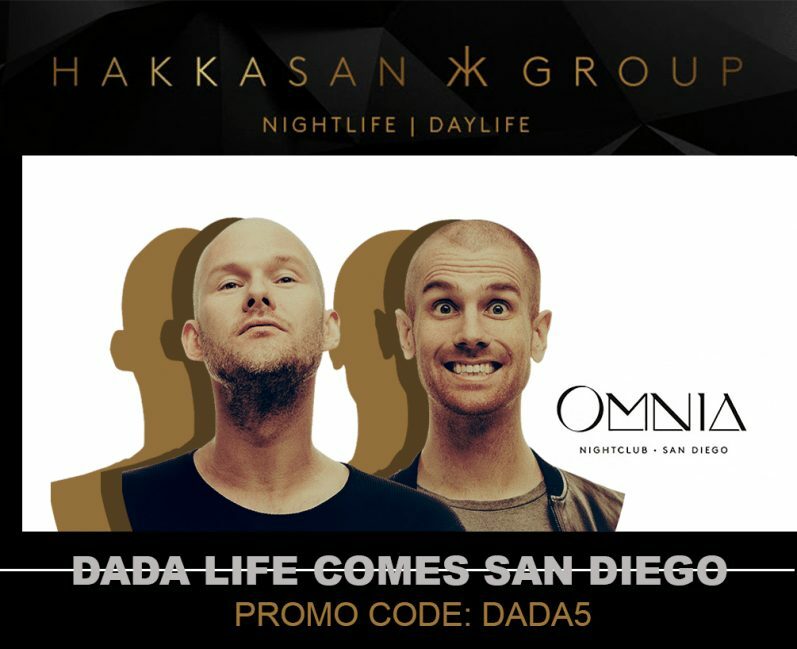 Dada Life Tour Dates are Omnia San Diego on September 3, 2017. Please use promo code DADA5 for discounted tickets to Omnia San Diego. VIP Bottle Service San Diego is offered. Please check VIP tables when booking your tickets. Make sure you use promo code DADA5 for discounted Omnia bottle service.